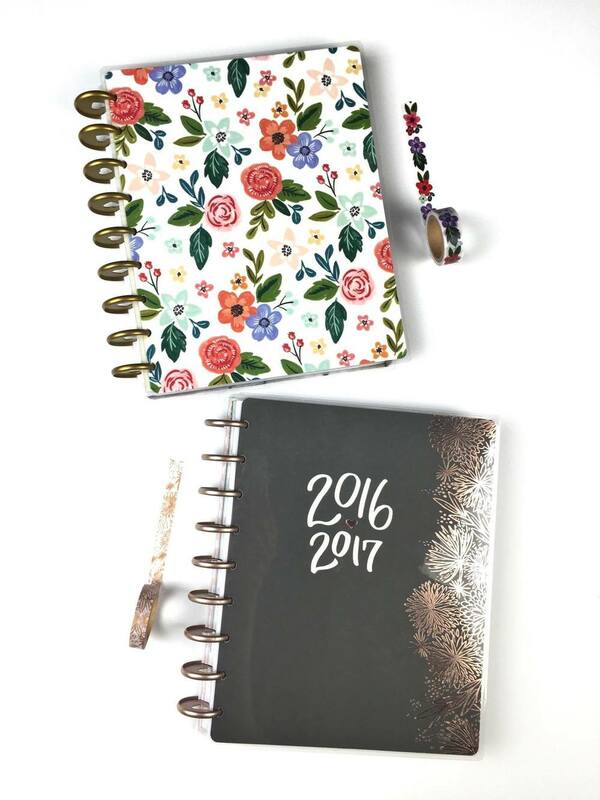 We would appropriately hashtag the issue of having two gorgeous new Happy Planners™ to choose from #plannergirlproblems. 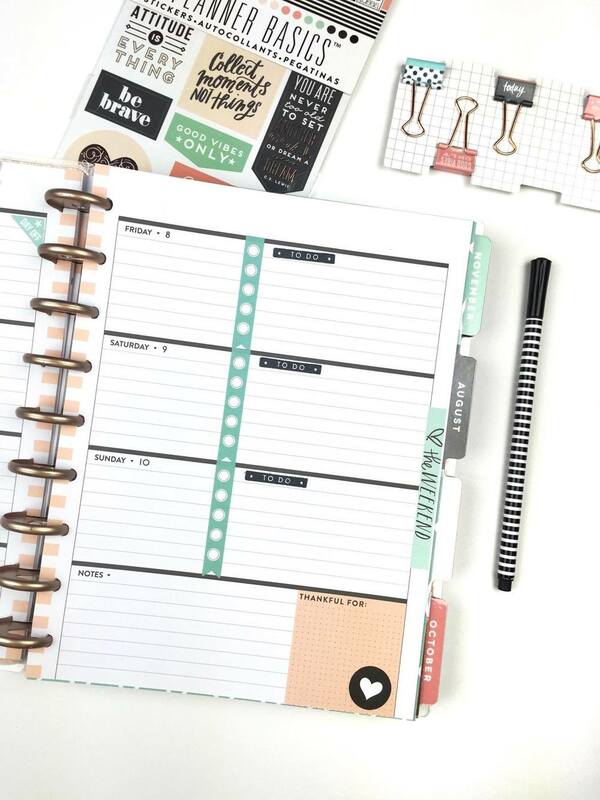 Today we're sharing how mambi Design team member Megan McKenna set up the first week in her 'Fresh Floral' and new Rose Gold Horizontal Happy Planners™ and her potential mid-year plan for each. "HOOORAY! The new planners have started! I was so unbelievably excited to jump into my 'Fresh Floral' planner that I received all the way back in January, and the wait is finally over! 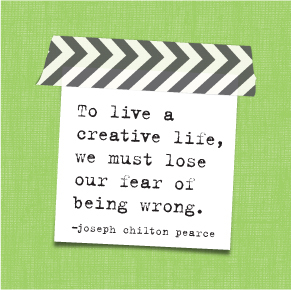 But NOW, this beautiful horizontal planner came into the picture and turned my planning world upside down!" "I've decided to use both planners for the first two weeks of July. My very first planner was an undated box kit planner so going into the 'Fresh Floral' planner will be different for me. The dates are printed at the top of the page, and this is where my washi would go to add decoration to the page and then I would add a number sticker on top of that. There are also details on the bottom of the pages, and a full calendar view at the top left of the weekly layout. I plan on using the 'Fresh Floral' planner the first week of July, the 27th - the 3rd, to get a feel of the new traditional look, so I filled in my plans already. 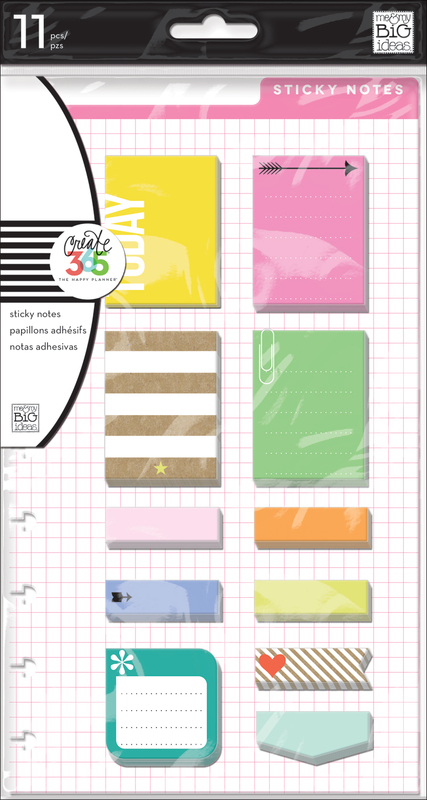 I also got to test a lot of the new planner stickers from the new, fantastic 30 page packs!" 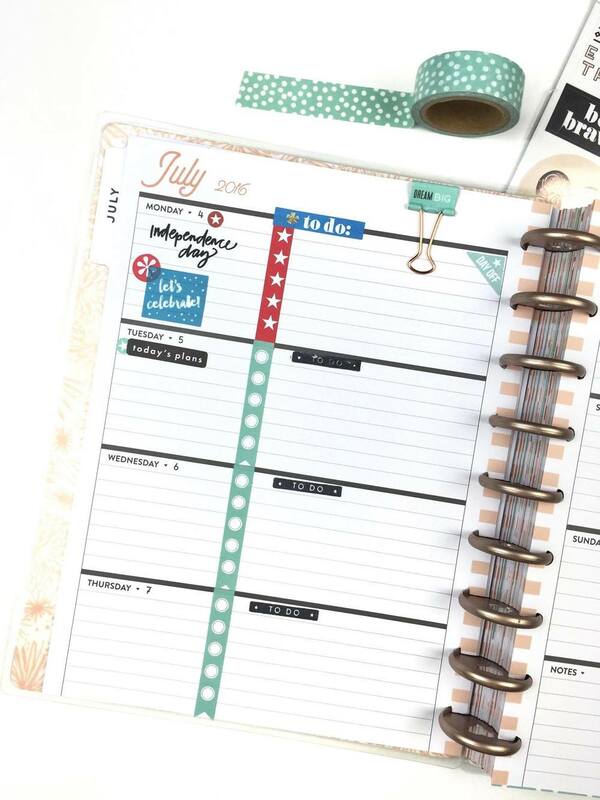 "The week of the 4th - 10th I'm diving right into the horizontal planner! When I was doing the decorating with this planner I've noticed that the least amount of decoration, the better. 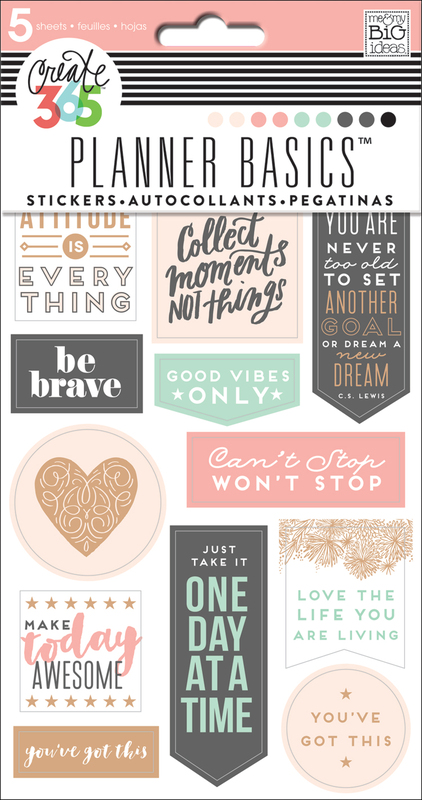 This will definitely be a simple, 'get things done' planner, if I choose to go with this one. I separated the days with the to-do flag stickers so one half is for tasks and the other is for important reminders or things going on during the day. I feel like this layout will help me a lot with getting things done because it will be very simple and right to the point." "The other sections in my planner I'm currently using will transfer over to which ever new one I choose to use as my everyday planner. I have 4 sections that all have dividers separating them." "The first one is for my mambi Design Team stuff. This is where I keep project ideas, photo ideas, if there's a photo challenge during a month I keep the prompts written down here, and any other info that involves DT business. The second section is where I keep big ToDo lists, brain dumps, and extra paper to jot things down. The third section is for all of my photography stuff. I keep clients info, photography sessions, reminders, stuff for my Facebook account, and photo ideas for future sessions. And the fourth section is my fitness section which is still a work in progress. I plan on having all my challenges, work out plans, food logs, and fitbit info in here." in Hobby Lobby, then will come to the mambiSHOP after that!